Samsung is set to launch their Samsung Galaxy S10 series of smartphones in Q1 of 2019. Reportedly, the company will launch more than one variant of the smartphone which will include the Galaxy S10, the Galaxy S10 Lite, and the Galaxy S10 Plus. Recently an AnTuTu benchmark screenshot of the Samsung Galaxy S10 Plus was shared on Twitter by IceUniverse who happens to be a trustworthy source. The upcoming smartphone packs the Octa-Core Exynos 9820 SoC which was recently unveiled by the company. 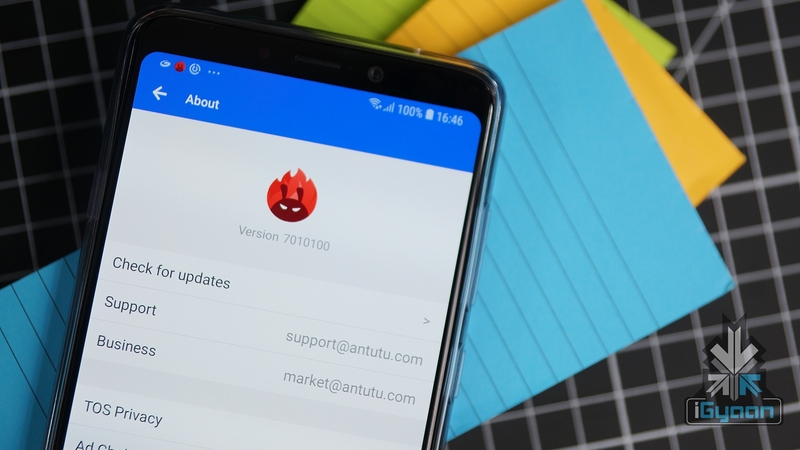 The alleged Samsung Galaxy S10+ is listed as model number SM-G975F on the AnTuTu benchmark app. It is the successor to the Galaxy S9+ which has the SM-G965F model number. Under the hood, the device has the Octa-Core Exynos 9820 CPU along with the Mali-G76 GPU. It has a resolution of 2280 x 1080 px. In terms of memory and storage, it gets 6 GB of RAM and 128 GB of internal storage. Details about memory expandability are currently unavailable. The smartphone runs on Android 9.0 Pie which supposedly will have Samsung’s custom skin. 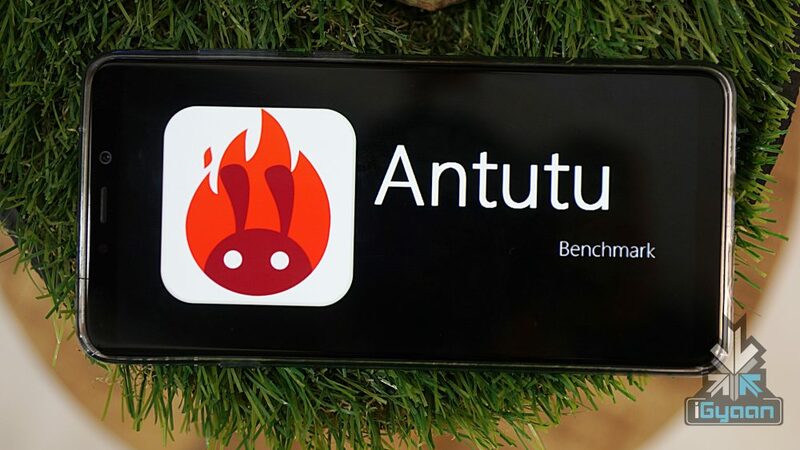 The AnTuTu benchmark screenshot of the Samsung Galaxy S10+ reveals that the device gets an impressive score of the 325076 points. In comparison, its predecessor, the Galaxy S9+ only scored 242789 points and features the Exynos 9810 Octa-Core SoC. 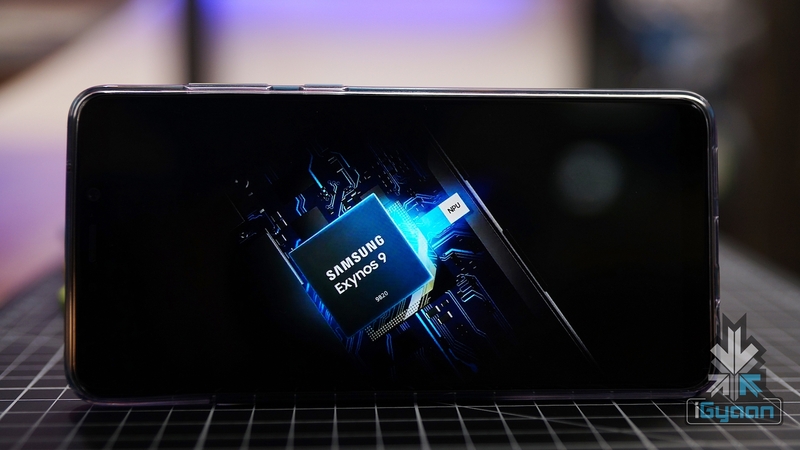 The Samsung Exynos 9820 is the company’s first chipset to be made using the 7 nm FinFET technology. Huawei has already launched their 7 nm Kirin 980 chipset which is present on the Huawei Mate 20 Pro. Set side by side, the Huawei Mate 20 Pro scores 313561 points in the AnTuTu benchmark. This puts the upcoming Galaxy S10+ ahead of the Mate 20 Pro at least on paper. Although real-world performance varies based on factors like the optimastion of the UI and the number of bloatware applications.